Manufacturer of a wide range of products which include pp thread end diaphragm valve, flange end pp diaphragm valve, plastic diaphragm valves, pp diaphragm valve, ptfe lined diaphragm valve and diaphragm valves. We offer PP Thread End Diaphragm Valve to the clients. This PP Diaphragm Valve Thread End is known for its supreme quality and durability. It is extensively used is especially meant for starting, controlling and stopping the flow of various fluids in industrial applications. 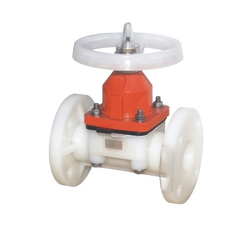 We are offering Flange End PP Diaphragm Valve. These flanges are available in several types of plastic. We have a wide variety of ranges in size. 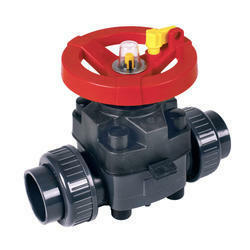 We are offering Plastic Diaphragm Valves. These flanges are available in several types of plastic. We have a wide variety of ranges in size. We are offering PP Diaphragm Valve. The offered valve flange ends are widely used in various industrial applications and can be availed by the customers in different sizes, lengths, and thicknesses. 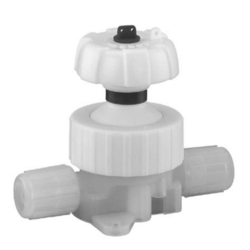 We are occupied in offering an extensive range of PTFE Lined Diaphragm Valve. We are offering Diaphragm Valves to our clients. 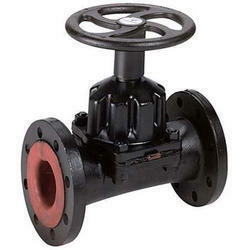 We are well-known as one of the prestigious organization in providing a wide range of valves.